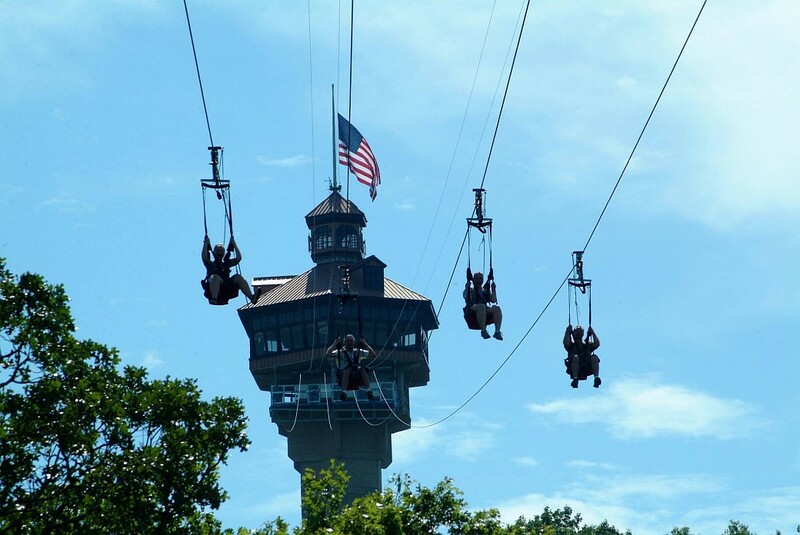 Launching from the top of the Inspiration Tower, Vigilante ZipRider is the tallest one in the world… and fun for all ages! Zoom Safely Above the Trees! 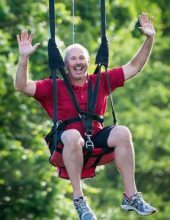 A Unique, Fun Zipline Experience! Launch Over the Mountains & Forest! 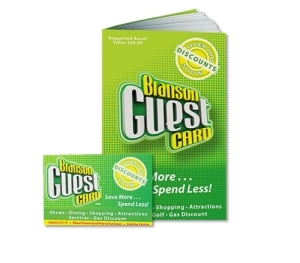 A Ride You Won’t Forget! 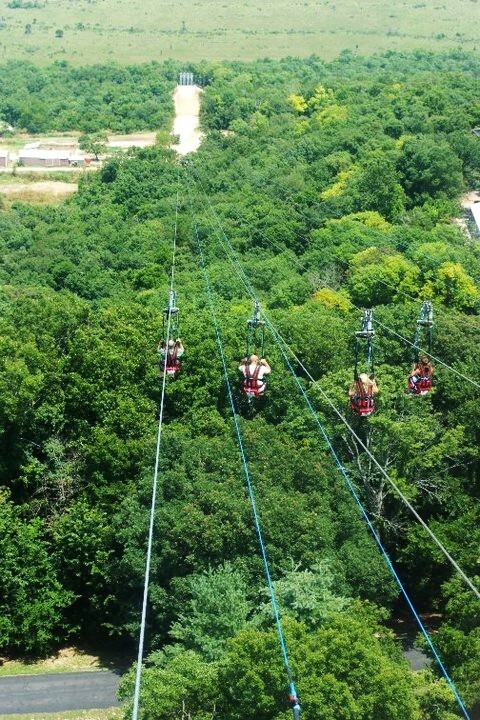 Zip Right Above the Trees! 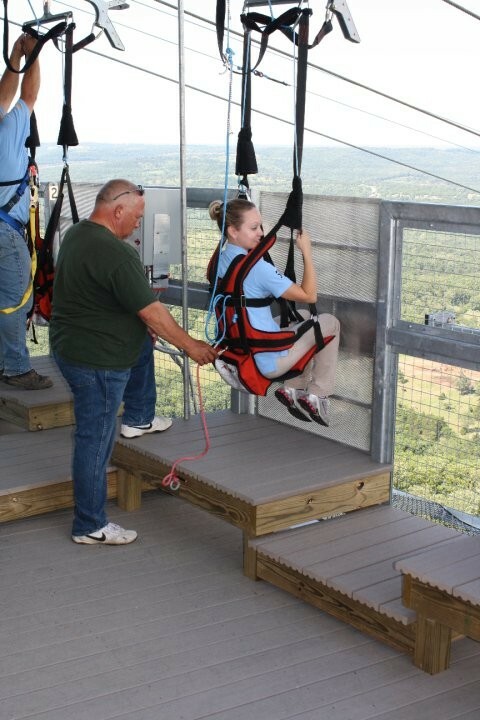 Shepherd of the Hills’ ZipRider! 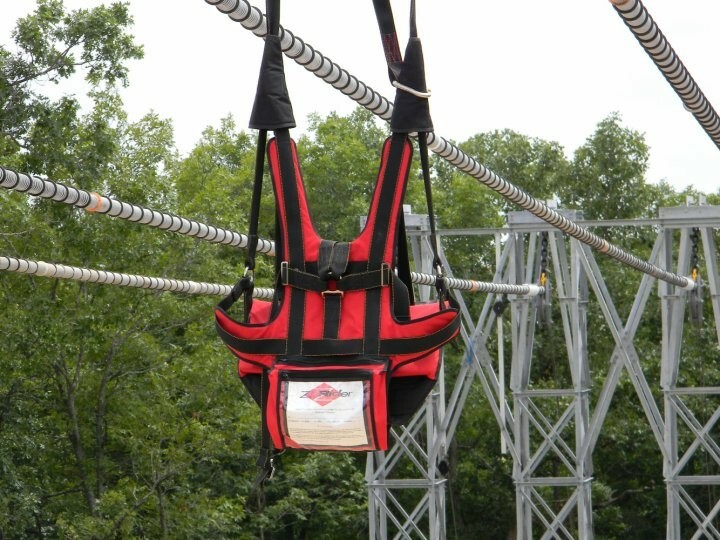 Booking tip: Vigilante Extreme ZipRider is very popular, advance reservations are recommended! The Tallest ZipRider in the World! 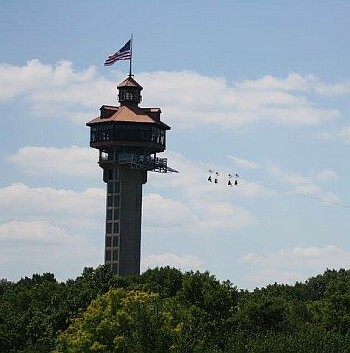 A unique zipline-style ride that is the first of its kind anywhere in the world, the attraction has the distinction of being the tallest ZipRider in the world and the very first to be attached to an existing platform (the Inspiration Tower). 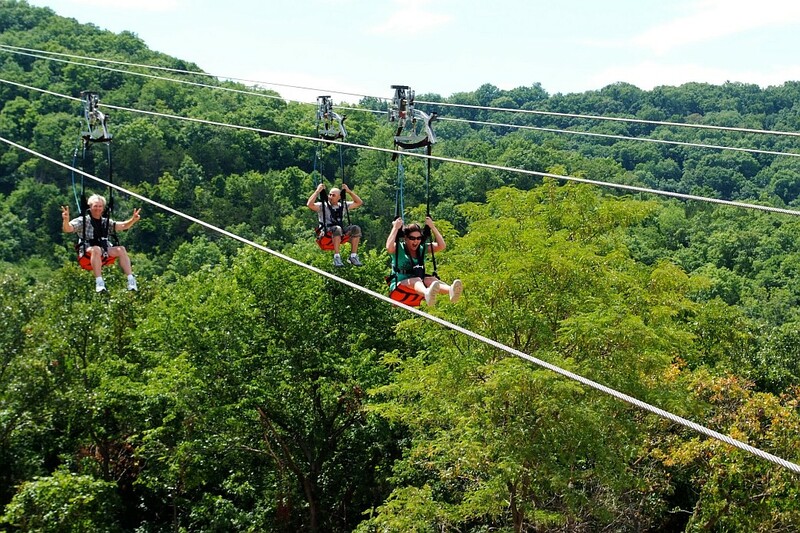 The Tallest Zipline in Missouri! 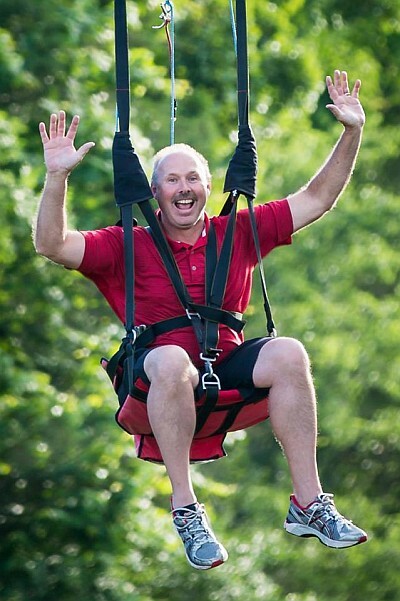 While the Vigilanted Extreme ZipRider has already laid a world-record claim as the tallest ZipRider in the world, it also has bragging rights as the tallest zipline in the state of Missouri! 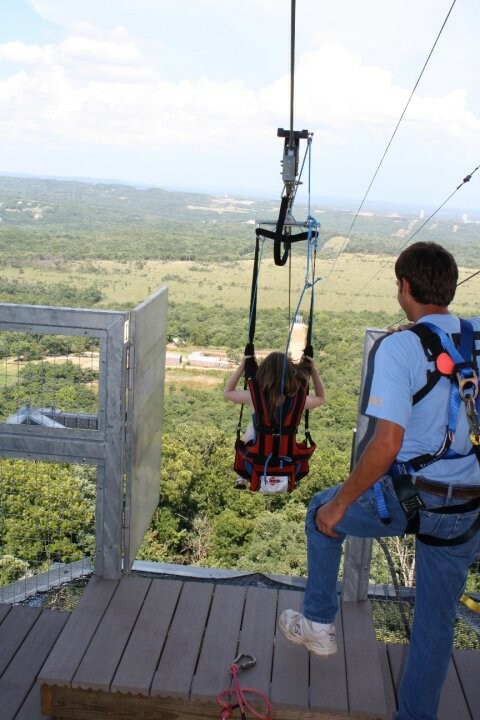 Soar above the treetops of the Ozark forests and mountains as you take a ride on one of the most thrilling and exciting activities in the Midwest at the Vigilante Extreme ZipRider at the Shepherd of the Hills homestead in Branson, Missouri! 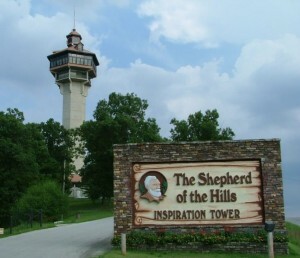 Your journey begins as you enter the gates of the Shepherd of the Hills homestead, a 160-acre property that is considered one of the most historic and influential sites in the region. Entering the base of the Inspiration Tower, you will board one of two glass elevators that will whisk to the top of the 230′ tall structure with scenic views that overlook the Ozarks. 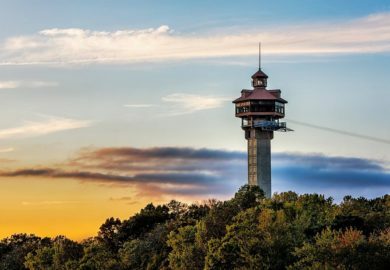 Once atop the tower, you enter a climate-controlled observation deck before stepping out to the ZipRider’s platform – where you will be given a very brief introduction before gearing up for the ride of your life! 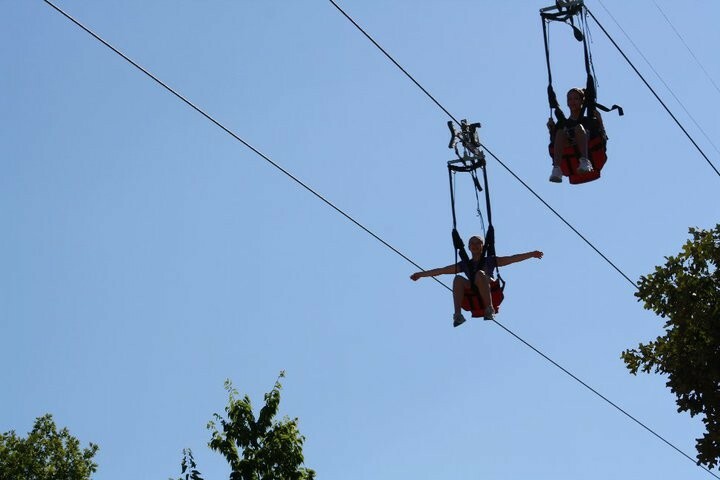 Up to 4 people are able to ride at the same time, sitting in their harness side-by-side next to each other on one of the most thrilling activities you will ever experience! 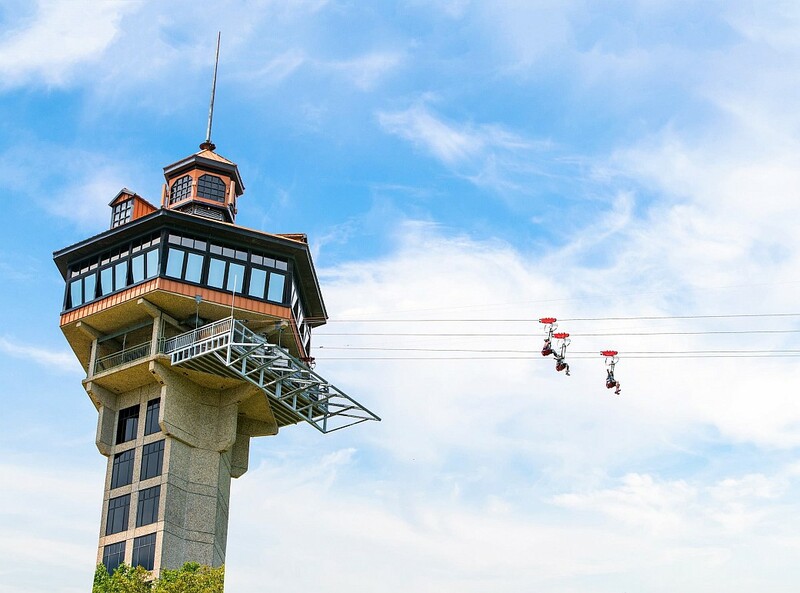 Once you have made your zip, you will be returned back to the base of the tower via a tram – leaving you right where you started your journey. 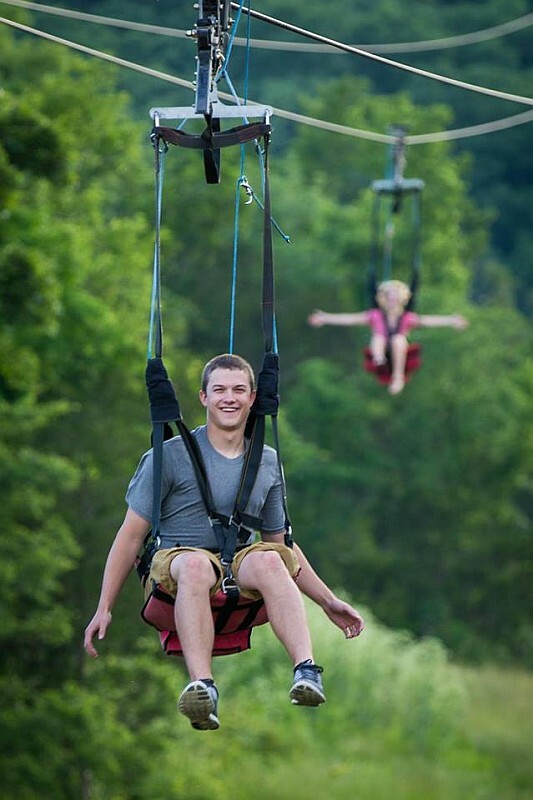 Nearly a Half-Mile Long & Speeds up to 50 mph! 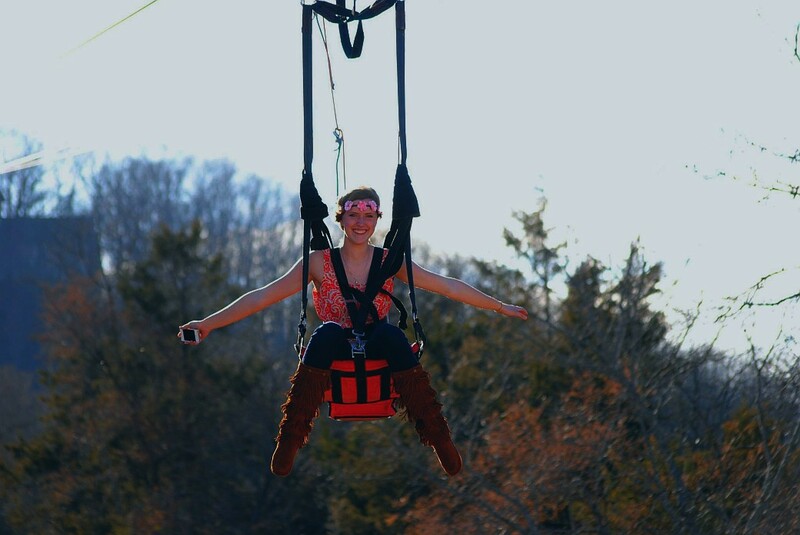 A one-of-a-kind experience, the Vigilante ZipRider will take you down nearly 2,400 feet of cable at speeds up to 50 mph as you descend more than 370 feet over the course of your ride! Open most of the year, the ride offers visitors of all ages the chance to experience this once-in-a-lifetime activity in one of the most beautiful and scenic settings in the country. 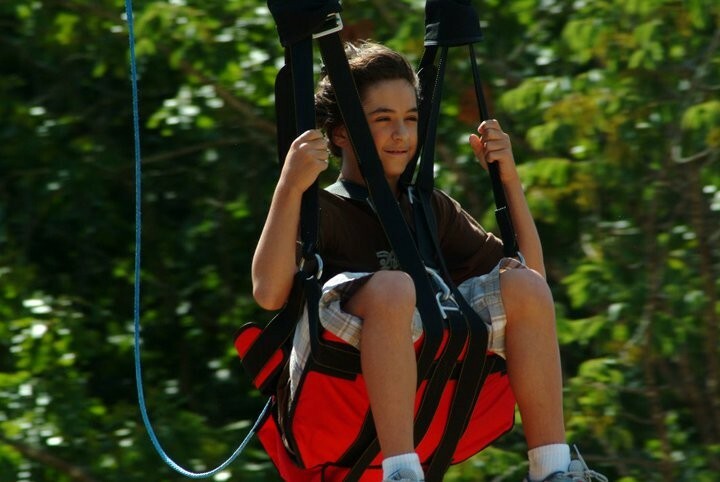 Riders from ages 3 to 93 have ridden safely on this thrilling outdoor adventure. As long as you’re between the weight of 75-275 lbs. 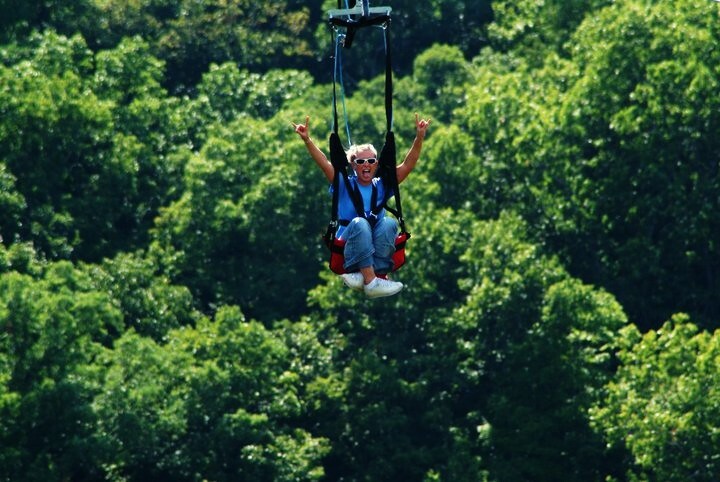 (and without any medical conditions which might impact your ride), you can experience the amazing ZipRider yourself on your next trip to Branson, Misouri! 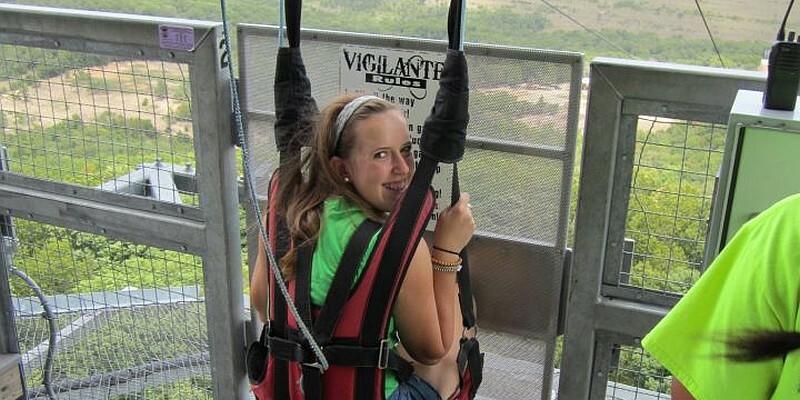 Besides the ride to the top of Inspiration Tower, the Vigilante Extreme was a real hoot! 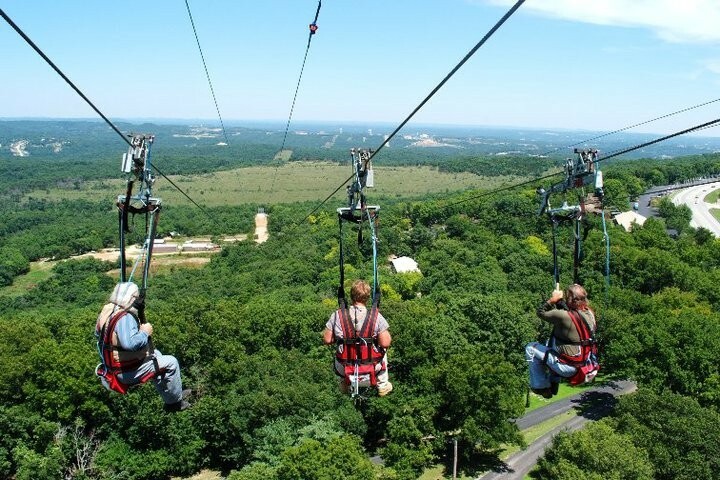 All 4 of us left the swinging gates at the same time, comfortably strapped into a chair-like seat and we “flew” down the half-mile cables at around 50 mph! What a rush!! Would do it again.